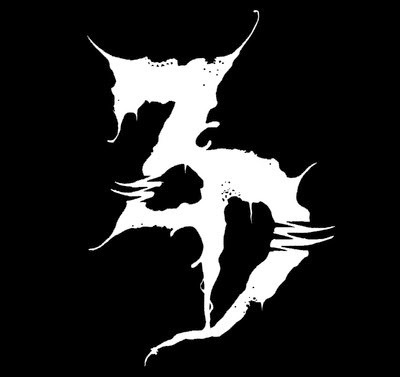 Zeds Dead has come a long way from their dubstep debut. Traveling across the world and releasing music never thought of, the duo sweeps through the genre without hesitation. Their most recent album Somewhere Else did wonders for all last summer and gave festival season a unique touch. The hit track "Coffee Break" recieved the perfect rework with Omar LinX rapping overtop of it. The distinct sound that Omar brings to the table puts a certain touch that not many are able to grasp. Mad Decent has the track up for free download on Soundcloud so get your copy asap!